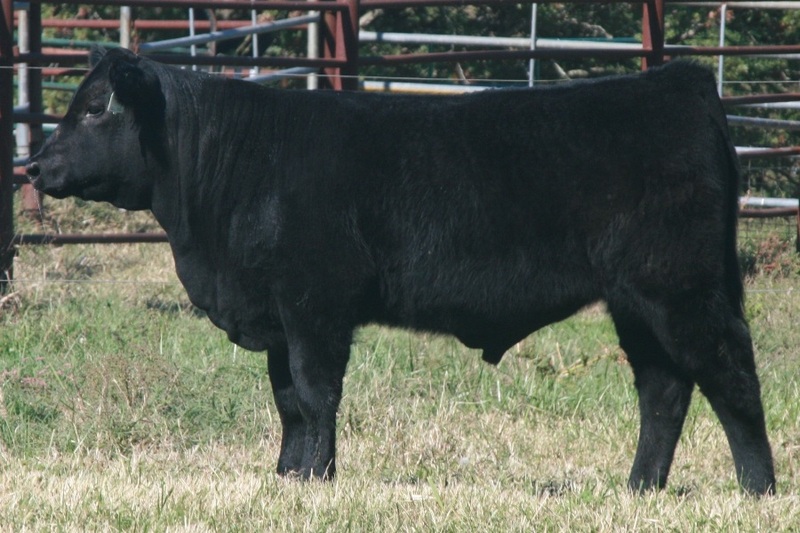 Raw power is the best way to describe this ranch favorite donor female. Her bone and foot size make her a truly unique angus female. 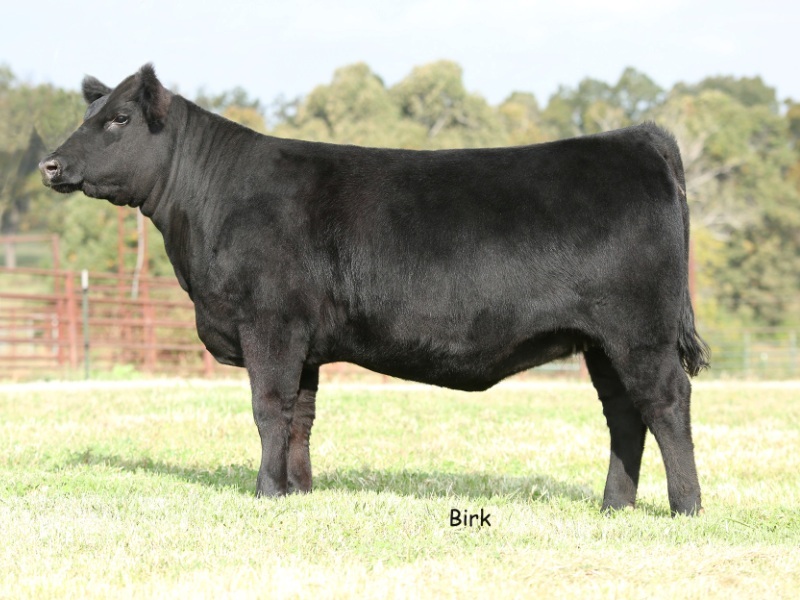 Her depth of rib and ability to convert make her a female built for a forage environment. Take a close look at her BUBS Gateway ZA32 daughter pictured here as well, and you will soon realize this female is a multi-tasker in terms of production and phenotype. 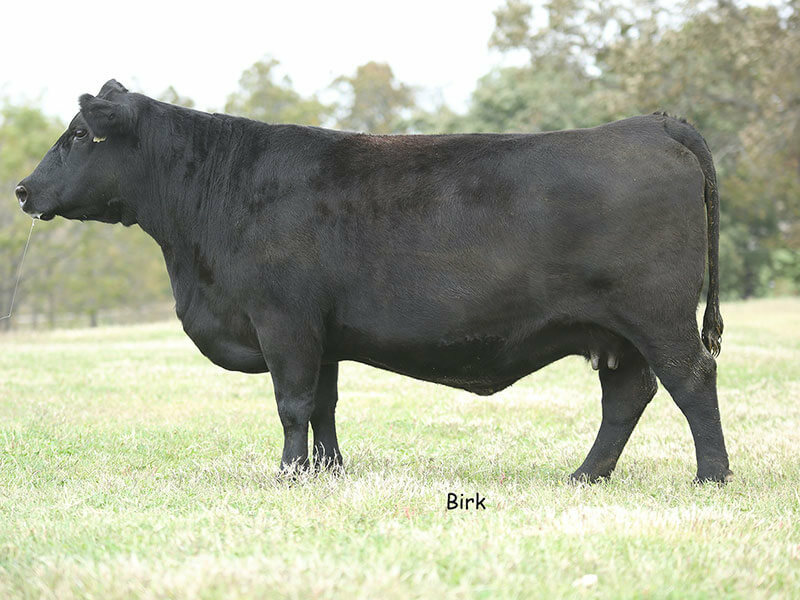 She has averaged 18 viable embryos per flush.